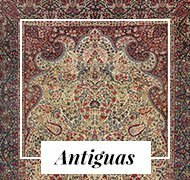 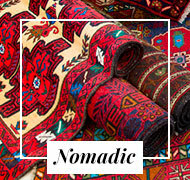 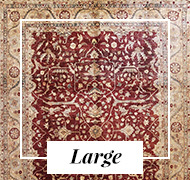 Vintage rugs are Persian carpets hand knotted in Persia with the best quality wool. 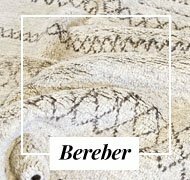 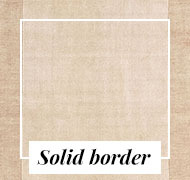 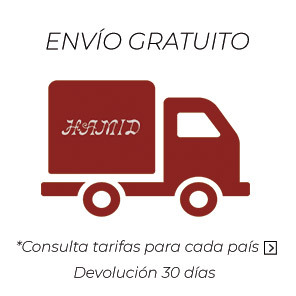 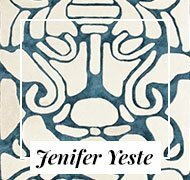 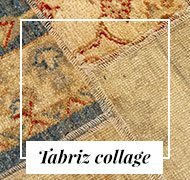 The need to follow the new decorative trends, motivates us to continue creating new copies. 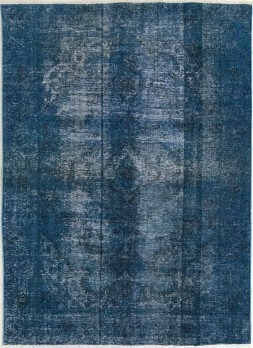 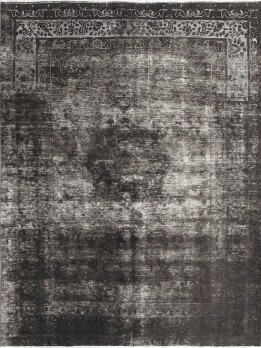 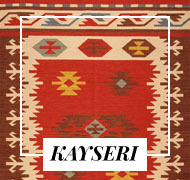 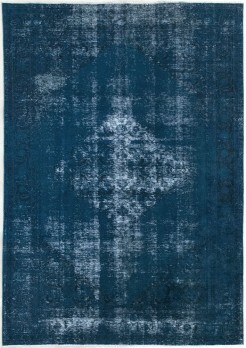 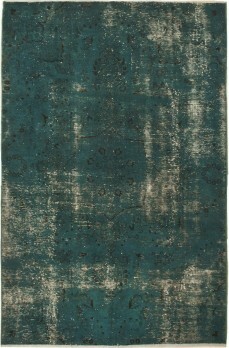 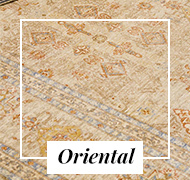 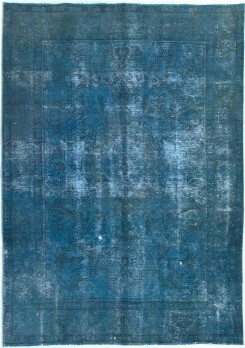 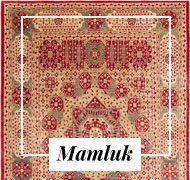 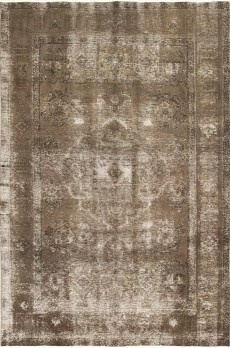 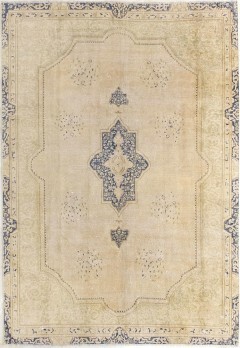 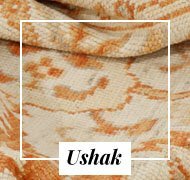 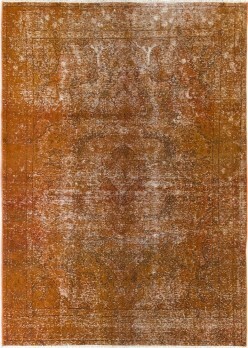 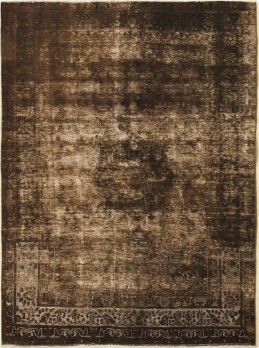 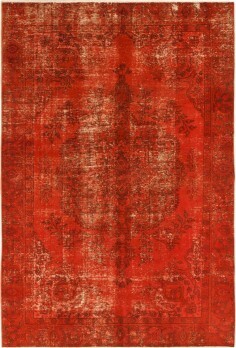 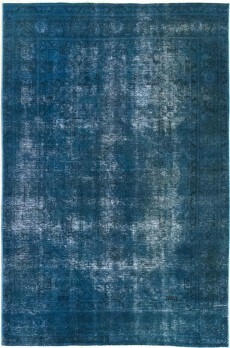 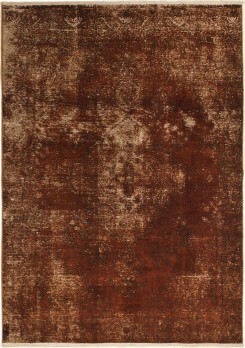 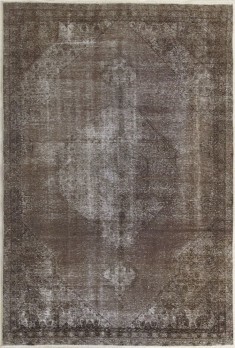 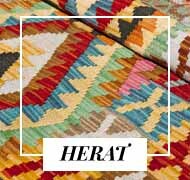 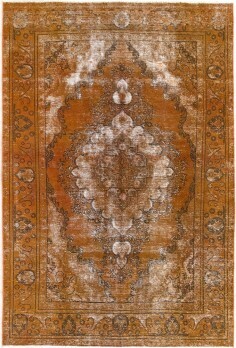 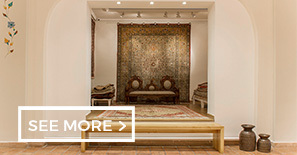 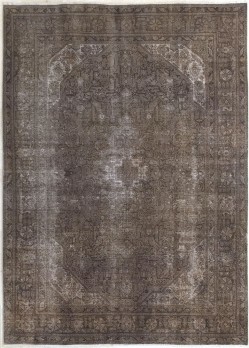 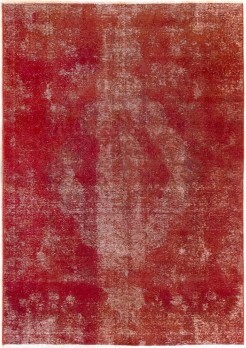 Vintage is basically the traditional Persian knotted rug in which its color plays down the importance of design. 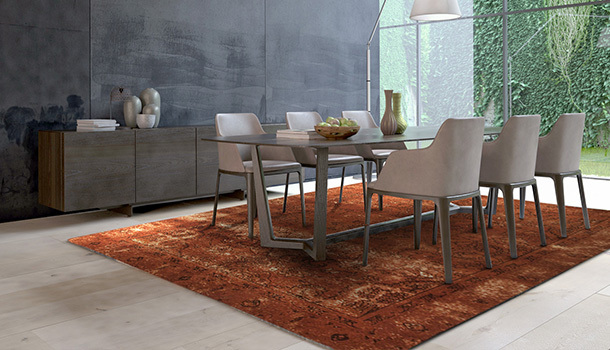 The natural colors of this carpet are a touch of intense color in modern decoration and give character to any environment where they are placed. 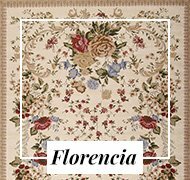 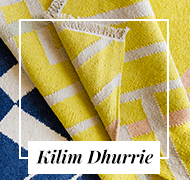 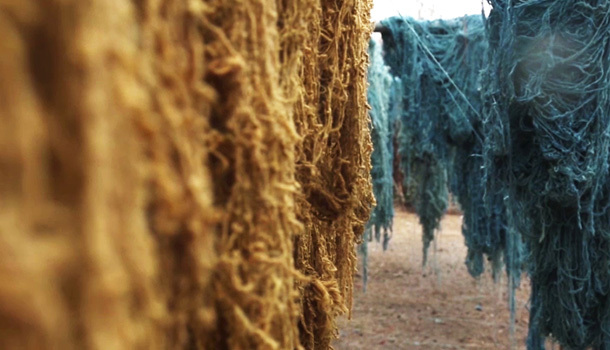 The process to get a Vintage carpet is to deposit the original carpet in a liquid with a dye of the color you want to achieve, and after that process, you take out several washes and leave it to dry in the open air until the wool takes the desired color. 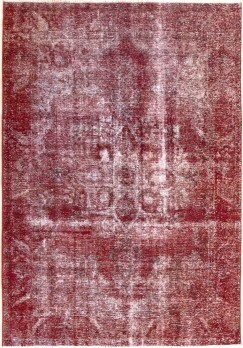 The natural colors of this carpet are a touch of intense color in modern decoration and give character to any environment where they are placed. 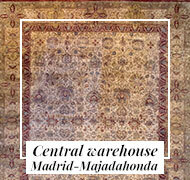 They dress floors of living rooms and dining rooms all over the world. 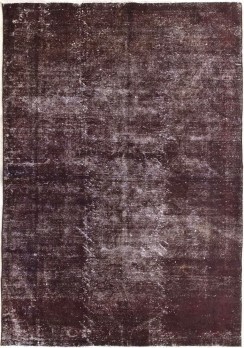 Also offices and offices with a modern decoration. 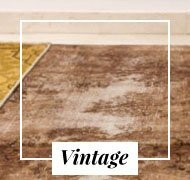 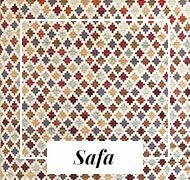 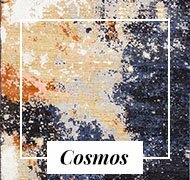 If you are looking for something modern with quality and daring, where color predominates over design, vintage carpet may be an option to consider. 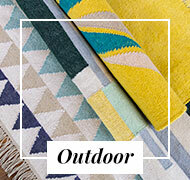 Can we help you decide on one?